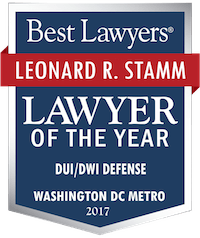 Breath testing Category Archives — Maryland DUI Lawyer Blog Published by Maryland DUI Attorneys — Goldstein & Stamm, P.A. 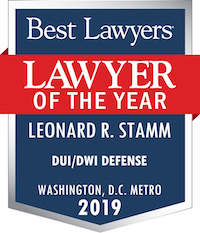 The Court of Appeals recently held that even though implied consent to blow is only given by persons who drive or attempt to drive, it is sufficient to suspend a driver’s license or privilege to drive if the officer merely has “reasonable grounds to believe” the person was driving. The Court of Appeals ruling was based on a provision in the law governing the issues that can be raised at a hearing. It only requires the MVA to show the officer had “reasonable grounds to believe” the person was driving. As it has done in other cases, the Court of Appeals has created two different standards, one for the criminal case, and another for the license suspension hearing. In the criminal case, the Court has recognized the “stationary shelter” defense. A person may use the car to “sleep it off,” even with the motor on and not be driving, and therefore not be guilty in the criminal case. At the MVA hearing, which is separate from the criminal case, the MVA could satisfy the lesser standard of “reasonable grounds to believe” the person was driving, and the person can lose his or her license or privilege to drive in Maryland for 270 days for a first refusal or two years for a second or subsequent refusal or be required to participate in the ignition interlock program for one year. (Important note – the interlock program only applies to Maryland licensees – out of state drivers are out of luck.). The National College for DUI Defense (NCDD) and the National Association of Criminal Defense Lawyers (NACDL) just wrapped up their annual Las Vegas seminar. As usual, it was well attended and the presentations were very informative. 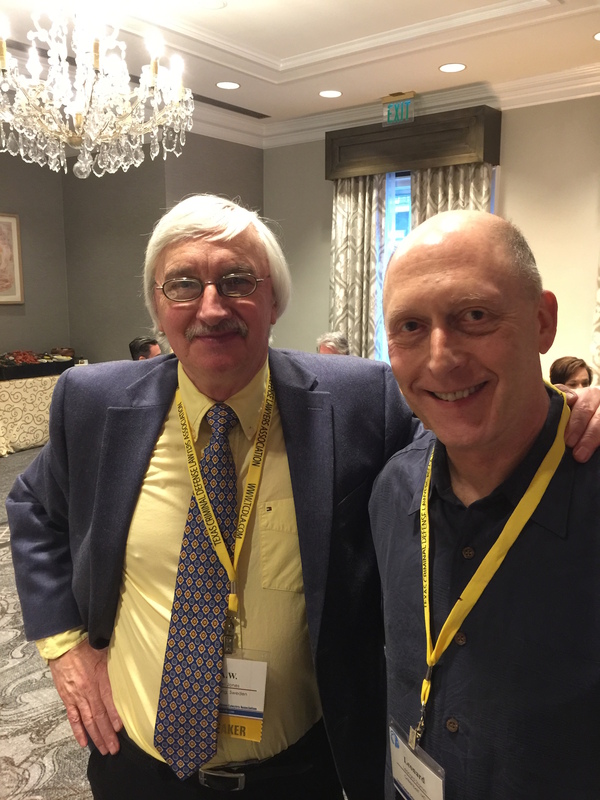 The conference featured presentations on Thursday, September 22, on cross-examination by Jim Nesci; accident reconstruction by Steven M. Schoor; succeeding without an expert by Tommy Kirk; and, the psychology of winning by Allen Fox, Ph.D. The conference continued on Friday, September 23 with presentations on case law update by Don Ramsell; NHTSA’s ARIDE program (Advanced Roadside Impaired Driving Enforcement) by Tony Palacios; preparing for direct and cross of experts by Virginia Landry; ethics by Jim Nesci and nine other regents; gas chromatography for jurors by Suzanne Perry, M.Sc. ; closing arguments by Joe St. Louis and Tommy Kirk; field sobriety test facts and fallacies by Tony Palacios; and, prescription medication issues by Fran Gengo, Pharm. D., Ph. D. The conference concluded today with presentations on closing argument by Tommy Kirk; cross of the standardized field sobriety tests by John Hunsucker (for attorneys with 1-5 years experience) and by Don Ramsell (for attorneys with over 5 years experience); analyzing a DRE facesheet and narrative report by Steven Oberman and Tony Palacios; breath testing by Jim Nesci; defending the impaired marijuana case by George Bianchi; and, how to try your first DUI case by John Hunsucker.